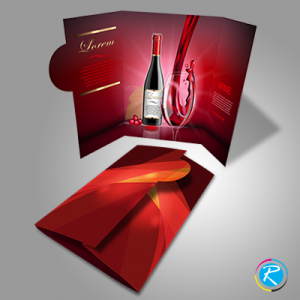 RegaloPrint is a trendsetting printing agency that has been serving a wide range of customer base across North American region, particularly USA. 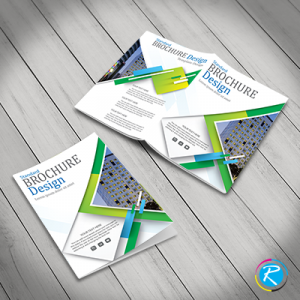 Over the years, we have been striving hard to come up with the most striking combination of brochure printing services and solutions. We provide superior quality printing solutions using full color printing processes like CMYK/PMS. 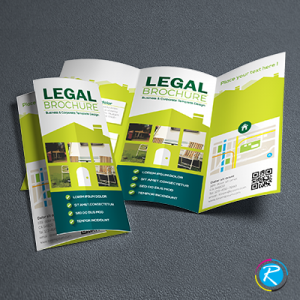 The most striking thing about us is availability of wide range of printing solutions in every product category. 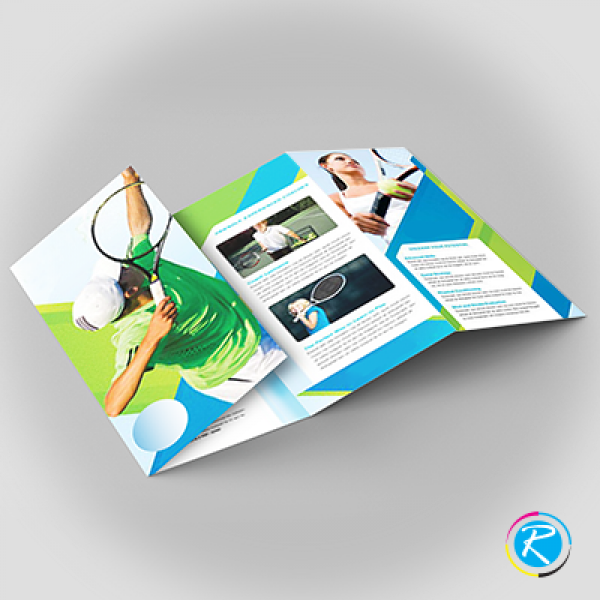 In brochure printing domain, we provide you all popular sizes like: 8.5 X 11, 8.5 X 14 and large/travel brochures. Even if you want to print the items as per your own preferred design, size and shape, you are more than welcome. Being a custom printer, we provide you complete freedom of choice to design your product in your own way. 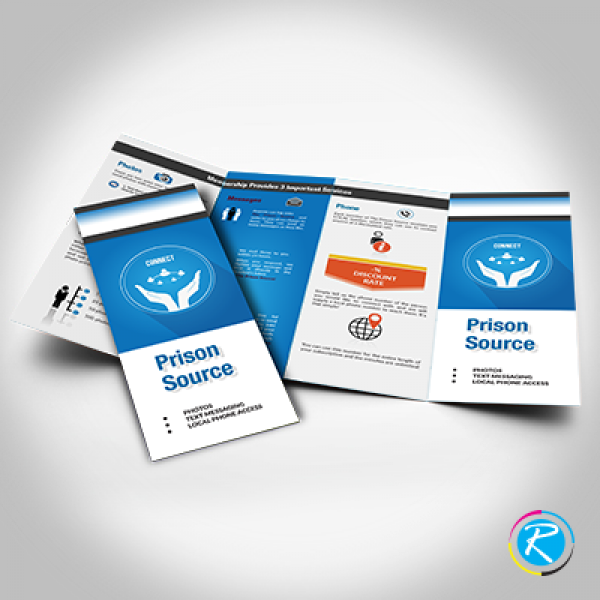 Being the premier online printing company, we offer you quick live support service to address your concerns on the spot. This means, whether you are having some question, suggestion or want to place the order, our live chat support can be contacted. This helps you know about price plans and packages, printing processes and deliver time and lots of other important things. We are committed to ensure 100% customer satisfaction and for that purpose, we have implemented a strict quality assurance mechanism. The quality assurance team ensures that your products are not only as per your requirements and specifications but also takes care of grammatical errors in the content of your products. 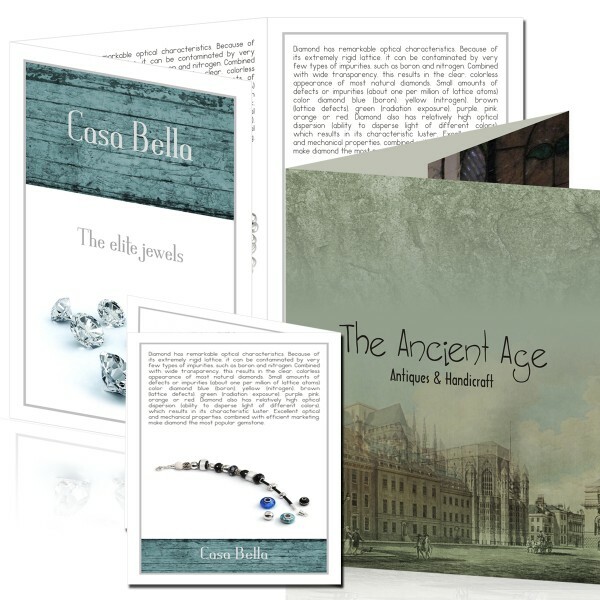 Additionally, we offer your FREE designing, customization, proofreading and shipment services. In addition to this, we provide variety of options in terms of printing process, product design and customization facilities. You can get your brochuresprinted in full color printing process with CMYK/PMS resolution and also get them in digital printing method.